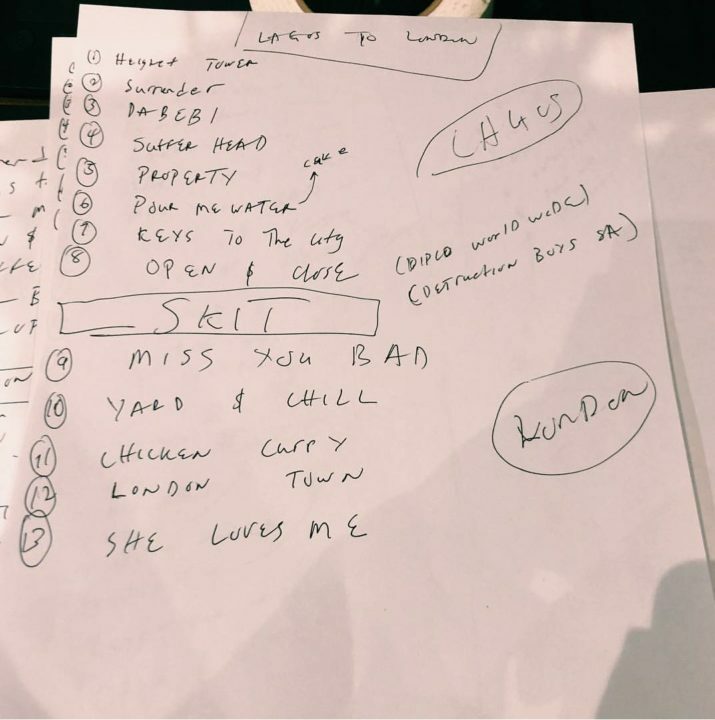 The tracklist for the second studio album of the Zagadat crooner, Mr. “Eazi” has finally been released. This was shared on social media by Mr. Eazi who announced earlier that his second studio album will drop in October, although no specific date was mentioned. This project ‘Lagos To London‘ will be a continuation of the Banku singer’s first studio album, Accra to Lagos and it’ll contain 13 songs with one skit. Already released songs such as Property, Keys to the city, Pour Me Water and London Town feat. Giggs found their way into the album.